David BOYD. David married Lottie. Lottie. Lottie married David BOYD. F i Elizabeth BOYD was born in 1905. Edward MARVIN [Parents] was born on 26 Jul 1836 in Southport, Chemung, New York. He died on 9 Nov 1887 in Elmira, Chemung, New York. Edward married Mary Jane MC CANN in 1863. Mary Jane MC CANN [Parents] was born on 30 Sep 1840 in Catlin, Chemung, New York. She died on 16 Feb 1929 in 700 Riverside Dr., Elmira, Chemung, New York. Mary married Edward MARVIN in 1863. F i Lillian MARVIN was born in 1865. She died on 13 Dec 1937. M ii Henry Anthony MARVIN was born on 7 Feb 1868. He died on 15 Feb 1907. Frank Casper MARVIN was born on 27 Feb 1870 in Washington Twp., Lucas, Iowa. He died on 4 Jun 1871 in 47 DeWitt St., Elmira, Chemung, New York. Dorcas MARVIN was born on 27 Feb 1870 in Washington Twp., Lucas, Iowa. She died before 1880. F v Bertha Grace MARVIN was born on 26 Sep 1871. She died on 27 Apr 1911. William Seth MARVIN was born in Jul 1875 in Chemung, Chemung, New York. He died on 26 Aug 1951 in 742 W. First St., Elmira, Chemung, New York. He was buried on 28 Aug 1951 in Woodlawn Cemetery, Elmira, Chemung, New York. M vii Albert Edward MARVIN was born in Sep 1877. He died on 18 Oct 1958. Ross Gilmore MARVIN was born in Jan 1880 in Elmira, Chemung, New York. He died on 10 Apr 1909 in Near the North Pole, Circle, Yukon, Koyukuk, Alaska. Thomas Nicholas HOLLINGSWORTH "II" [Parents] was born on 25 Oct 1872 in East Cambridge, Middlesex, Massachusetts. He died on 25 Apr 1938 in Westport, Baltimore, Maryland. He was buried in Mt Olivet Cemetery, Frederick Rd., Baltimore, Maryland. Thomas married Elizabeth Shimp DIAMENT on 2 Aug 1899 in Millville, Cumberland, New Jersey. Elizabeth Shimp DIAMENT [Parents] was born on 14 May 1873 in Centreeton, New Jersey. She died on 18 Feb 1934 in Westport, Baltimore, Maryland. She was buried in Mt Olivet Cemetery, Frederick Rd., Baltimore, Maryland. Elizabeth married Thomas Nicholas HOLLINGSWORTH "II" on 2 Aug 1899 in Millville, Cumberland, New Jersey. F i Ruth Diament HOLLINGSWORTH was born on 18 Jun 1900. She died on 12 Sep 1967. F ii Ella Shimp Diament HOLLINGSWORTH was born on 19 May 1902. She died on 23 Sep 1970. Thomas Nicholas HOLLINGSWORTH "III" was born on 21 Jan 1905 in , , Maryland. He died on 23 Jul 1905 in , Baltimore, Maryland. He was buried in 1905 in Mount Olivet Cemetery, Frederick Road, Baltimore, Maryland. M v James Thomas HOLLINGSWORTH was born on 12 Sep 1908. He died on 26 Aug 1993. Isaac Harris DIAMENT. Isaac married Anna M. MILLER. Anna M. MILLER. Anna married Isaac Harris DIAMENT. 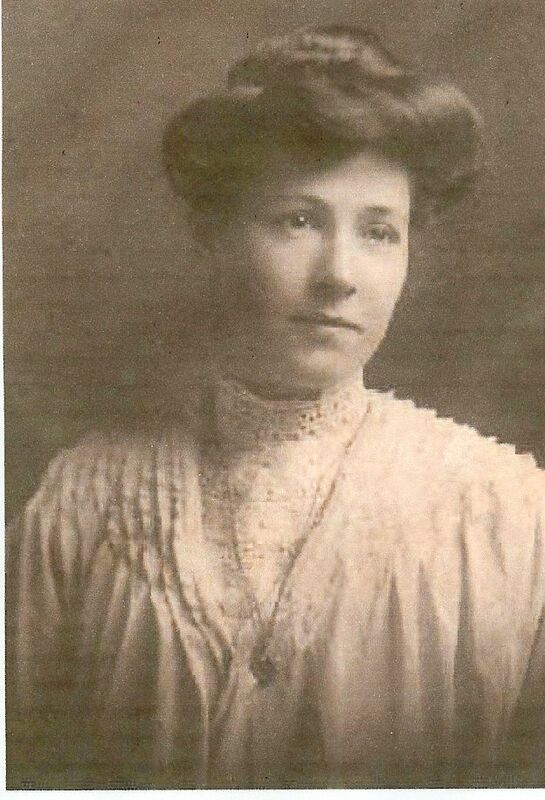 F i Elizabeth Shimp DIAMENT was born on 14 May 1873. She died on 18 Feb 1934. Lee W. MARVIN [Parents] was born on 19 Feb 1924 in New York City, New York, New York. He died on 29 Aug 1987 in Tucson, Pima, Arizona. He was buried in 1987 in Arlington National Cemetery. Lee married Betty EBELING in Feb 1951. The marriage ended in divorce. Betty EBELING was born in 1930. She died in 1999. Betty married Lee W. MARVIN in Feb 1951. The marriage ended in divorce. Christopher L. MARVIN was born in Nov 1952. Courtney L. or "Courtenay" MARVIN was born in 1954. Cynthia L. MARVIN was born in 1956. 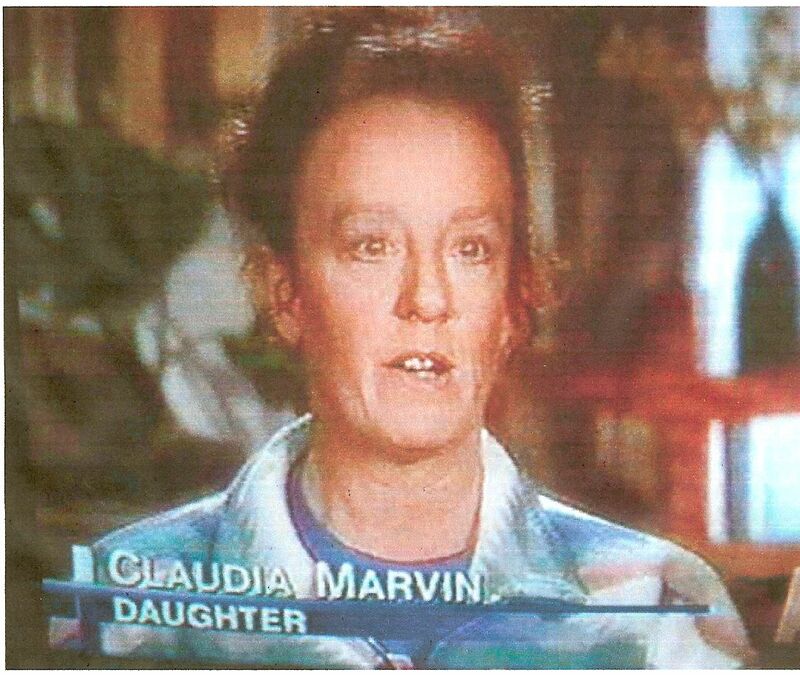 Claudia L. MARVIN was born in 1958. 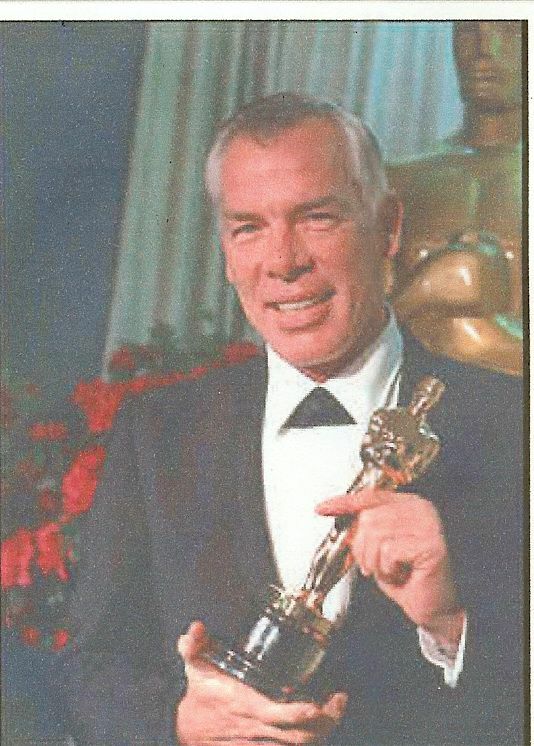 Lee W. MARVIN [Parents] was born on 19 Feb 1924 in New York City, New York, New York. He died on 29 Aug 1987 in Tucson, Pima, Arizona. He was buried in 1987 in Arlington National Cemetery. 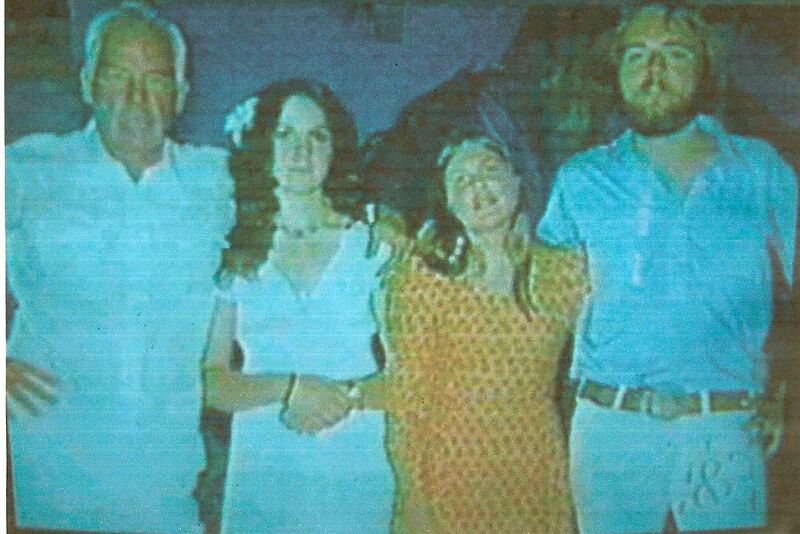 Lee married Pamela Csinos FEELEY on 18 Oct 1970 in Las Vegas, Clark, Nevada. 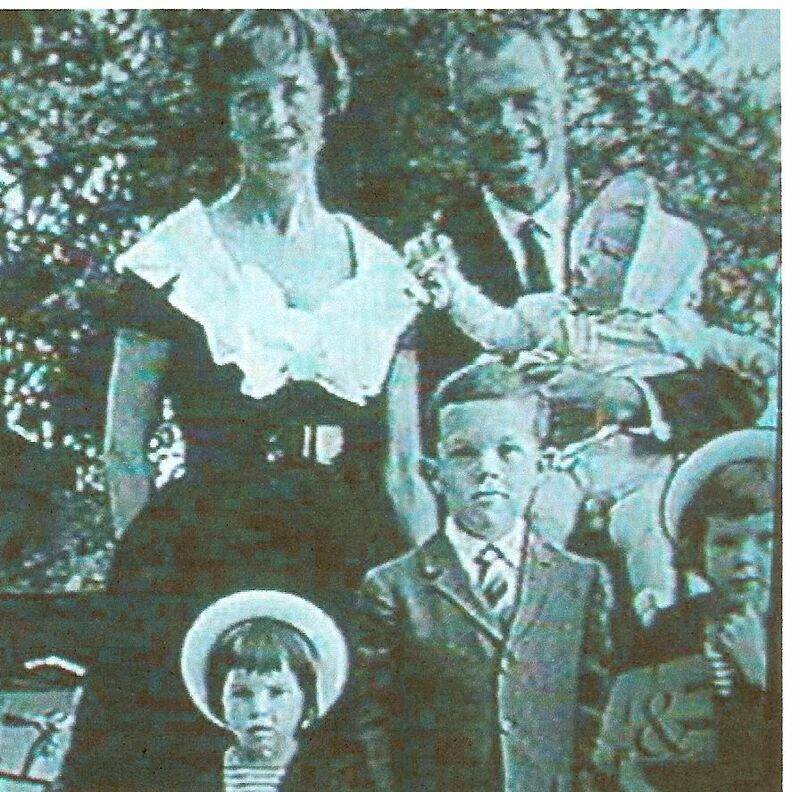 Pamela Csinos FEELEY [Parents] was born on 22 Feb 1930 in Woodstock, New York. She died in 1999. Pamela married Lee W. MARVIN on 18 Oct 1970 in Las Vegas, Clark, Nevada. Andrew HALDOFFER. 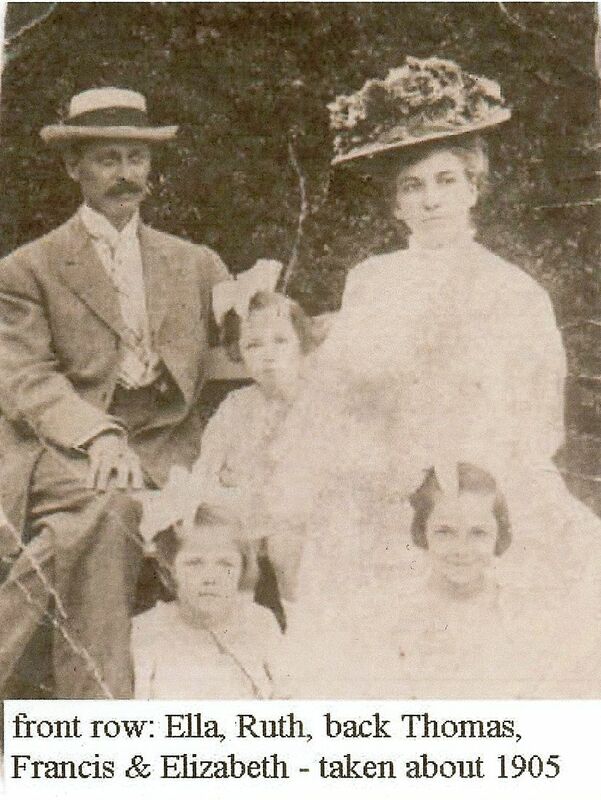 Andrew married Martha Jane HOLLINGSWORTH on 4 Mar 1897 in Millville, Cumberland, New Jersey. The marriage ended in divorce. 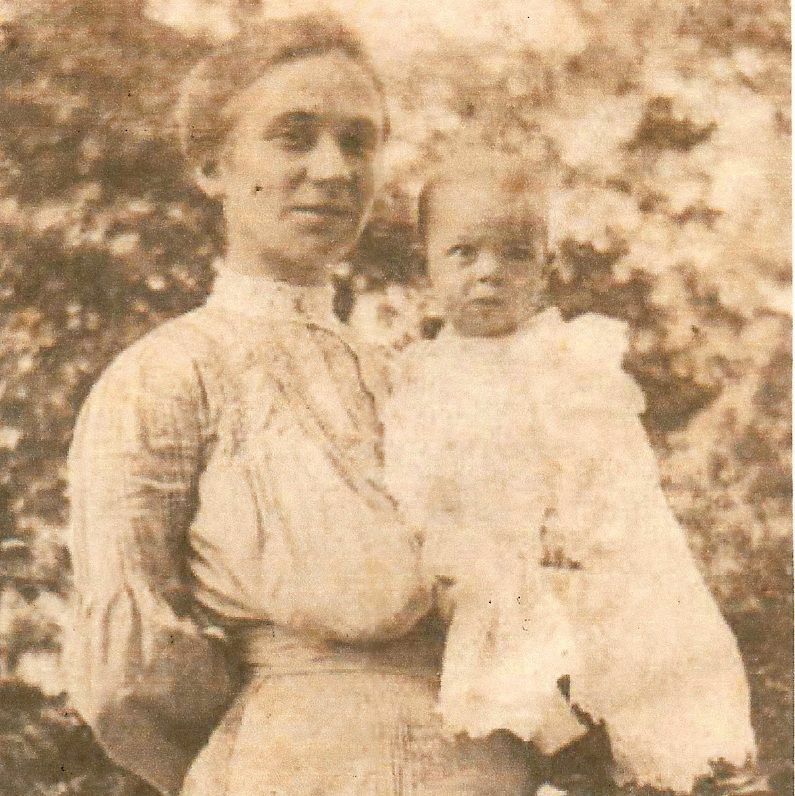 Martha Jane HOLLINGSWORTH [Parents] was born on 3 Jan 1878 in White Mills, Wayne, Pennsylvania. She died on 16 May 1955 in Greenwich, , Connecticutt. She was buried in 1955 in Mt. Pleasant Cemetery, Millville, New Jersey. Martha married Andrew HALDOFFER on 4 Mar 1897 in Millville, Cumberland, New Jersey. The marriage ended in divorce. Jacob E. SCHIEDT. Jacob married Anna KURTZ. Anna KURTZ. Anna married Jacob E. SCHIEDT. M i Thomas Edward SCHIEDT was born in 1870. John Stillman ANDREWS [Parents] was born in Jul 1895 in Fife Lake, Grand Traverse, Michigan. He died on 27 Dec 1949 in , , Michigan. John married Vera M. DULCIE. Vera M. DULCIE. Vera married John Stillman ANDREWS. Harold John ANDREWS was born on 10 Nov 1917 in St. John's, Clinton, Michigan. He died in Mar 1969 in , , Michigan. Morris B. ANDREWS was born in 1921.